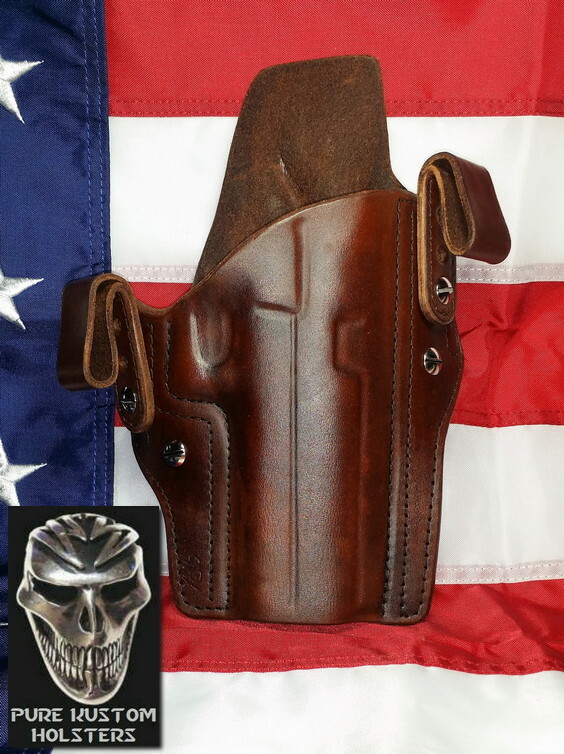 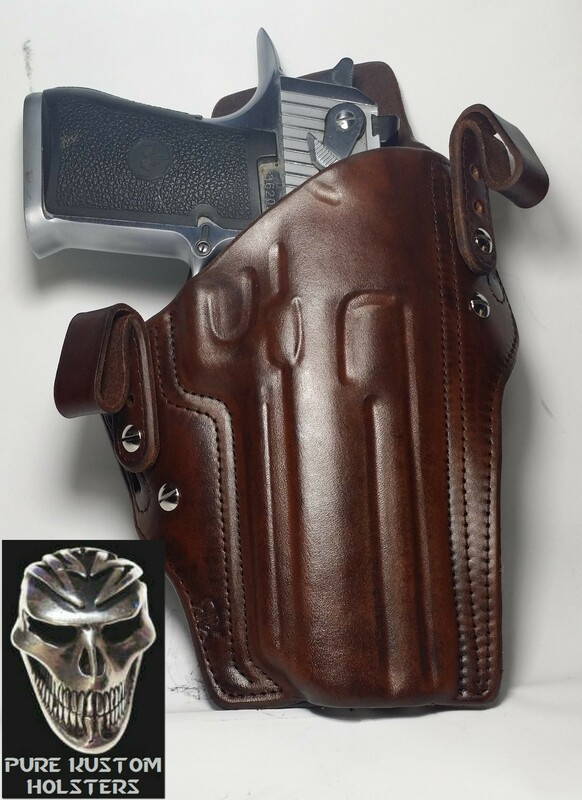 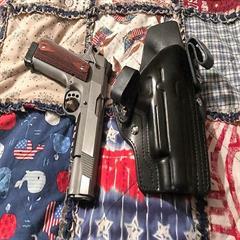 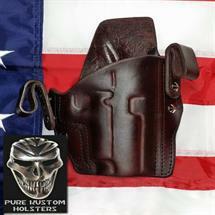 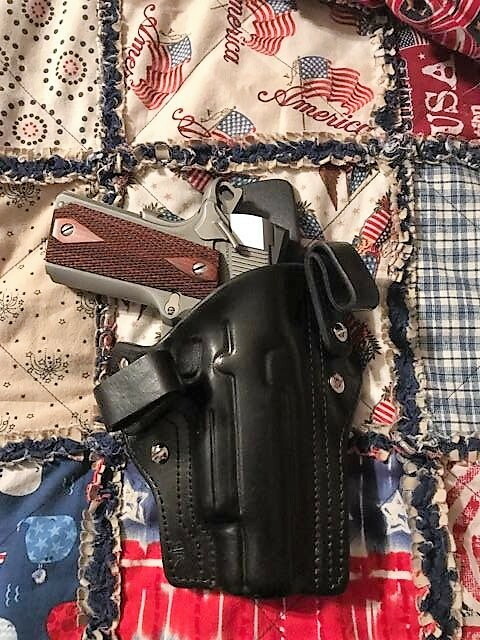 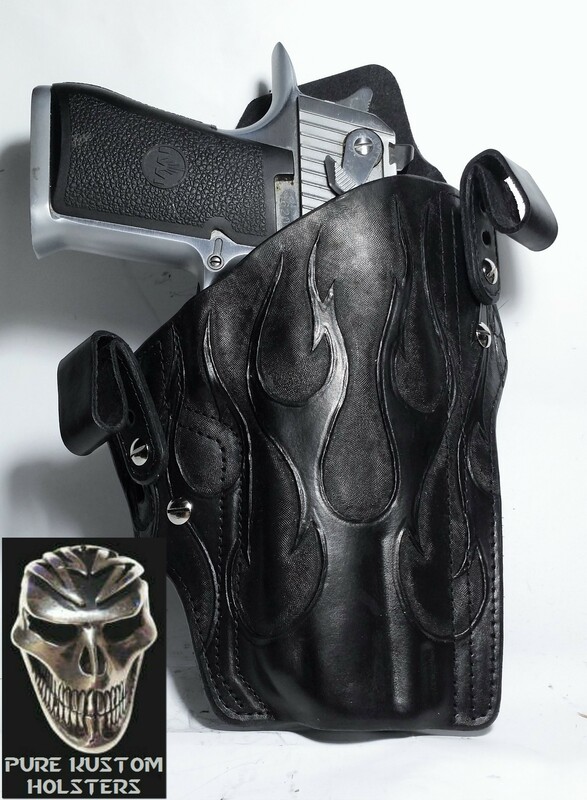 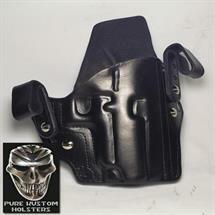 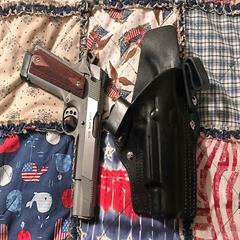 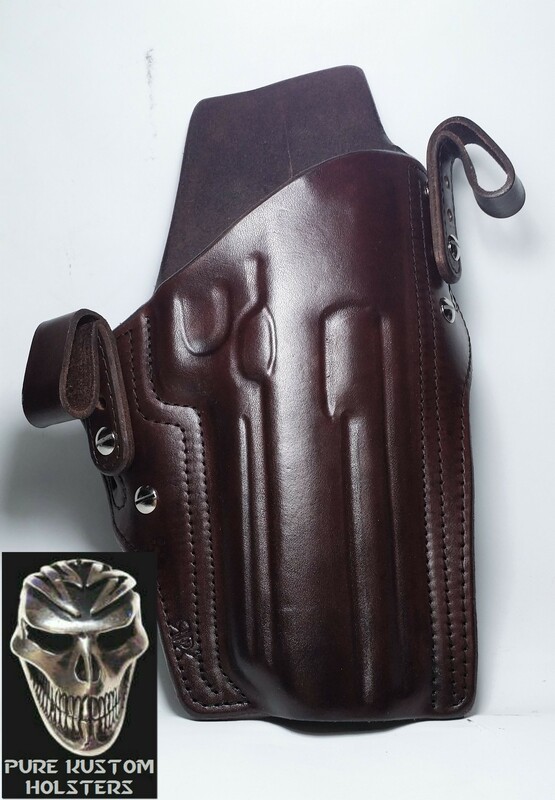 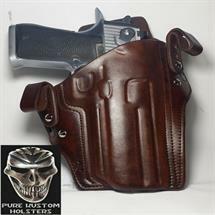 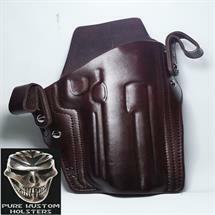 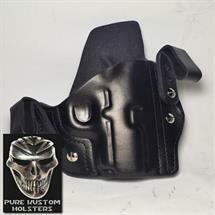 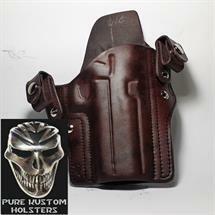 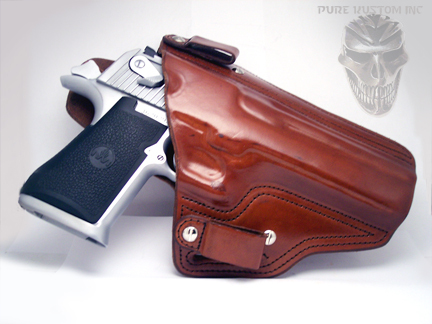 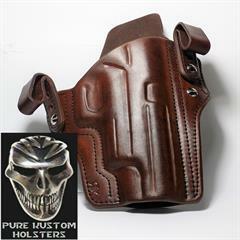 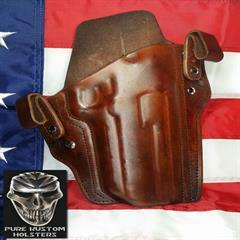 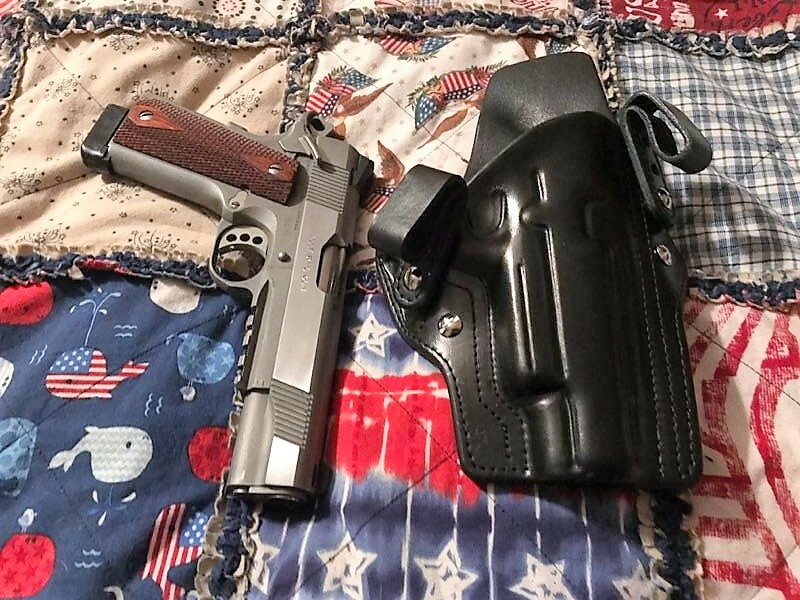 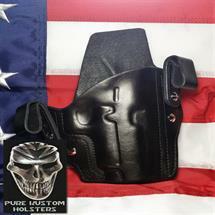 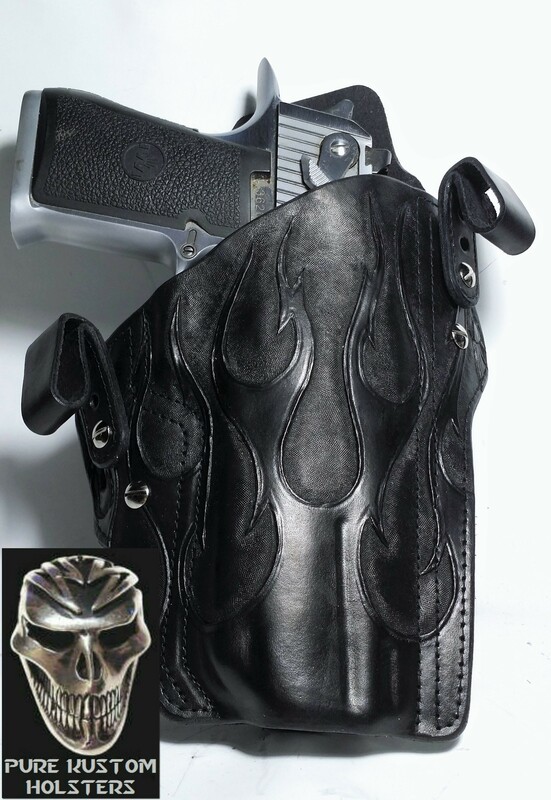 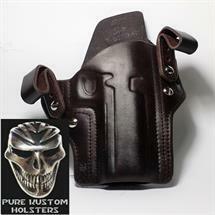 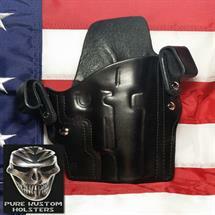 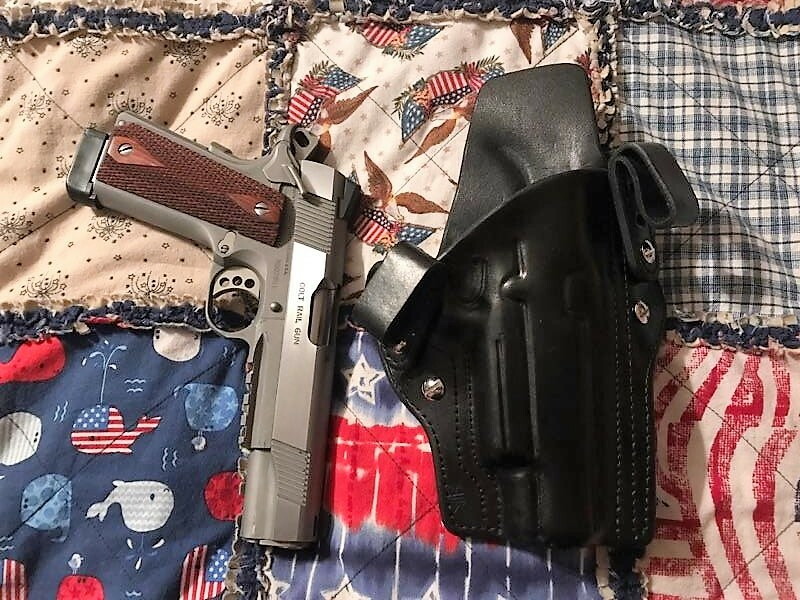 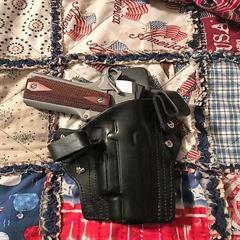 My "SPECIALITY" holsters are for hard to find firearms. 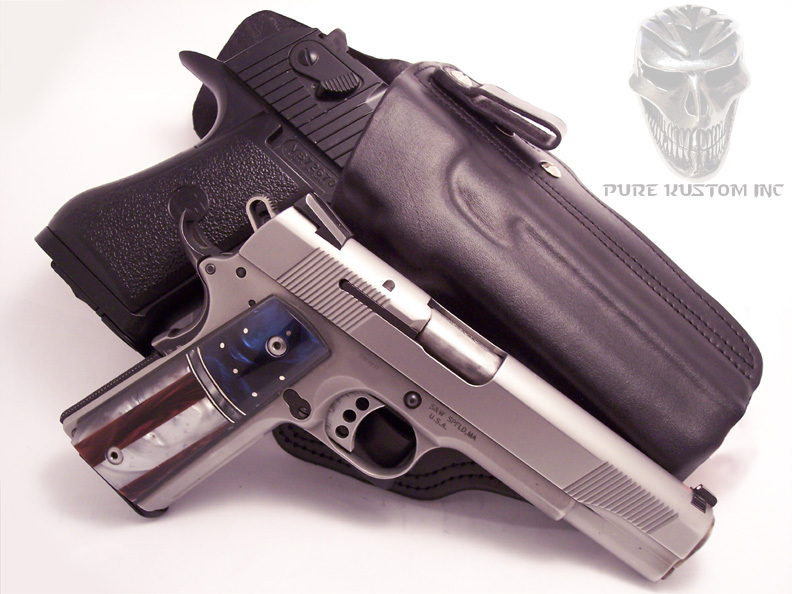 DESERT EAGLE XIX, L6, SIG SAUER non traditional 1911's. 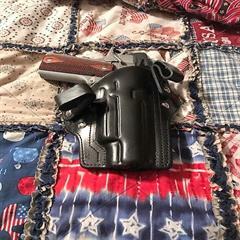 SIG X-5, GLOCK 34, New COLT M1A1 / M45A1 CQBP Rail gun, and Large Revolvers. 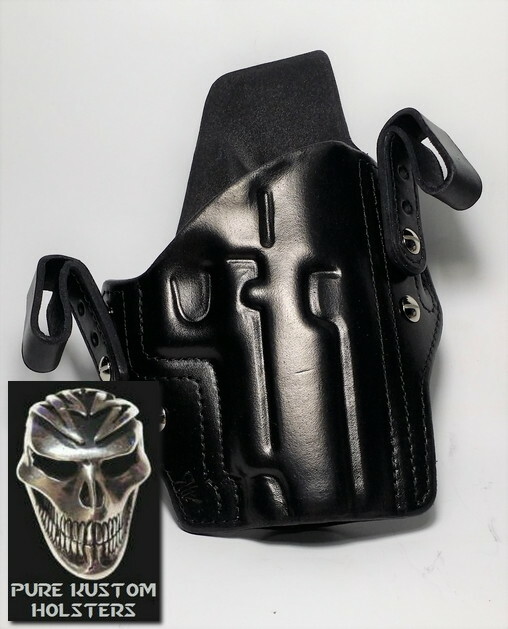 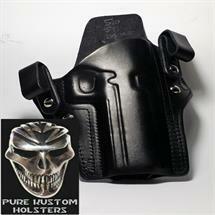 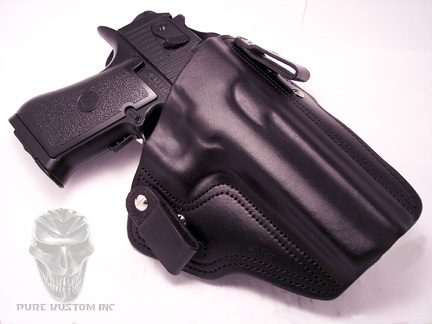 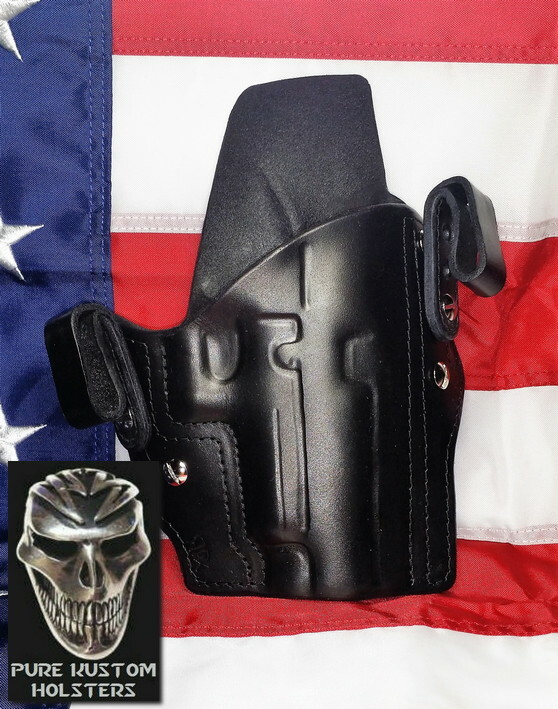 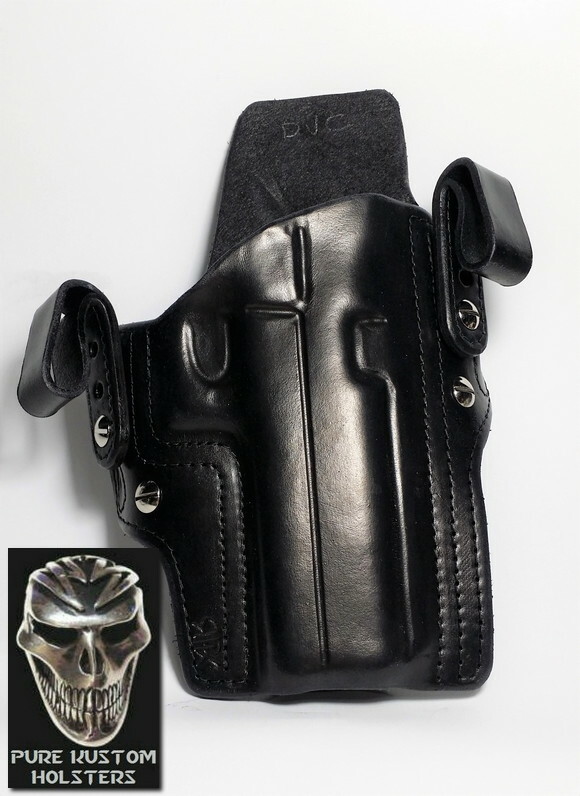 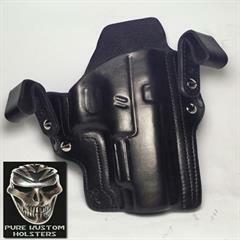 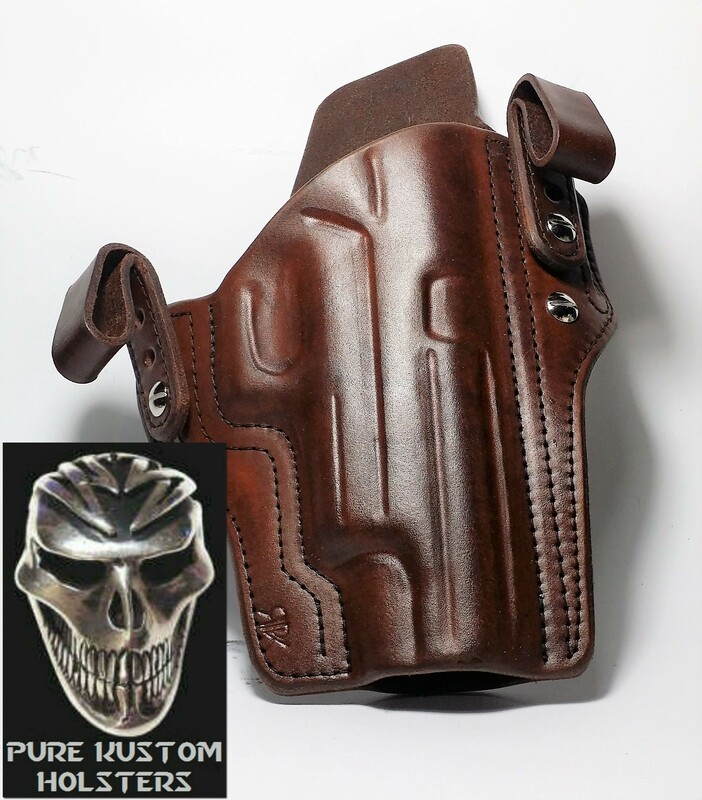 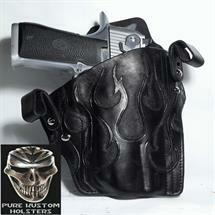 The "Black Ops Pro" style is 200.00 and up depending on firearm and Accessories +18.00 for shipping and insurance.